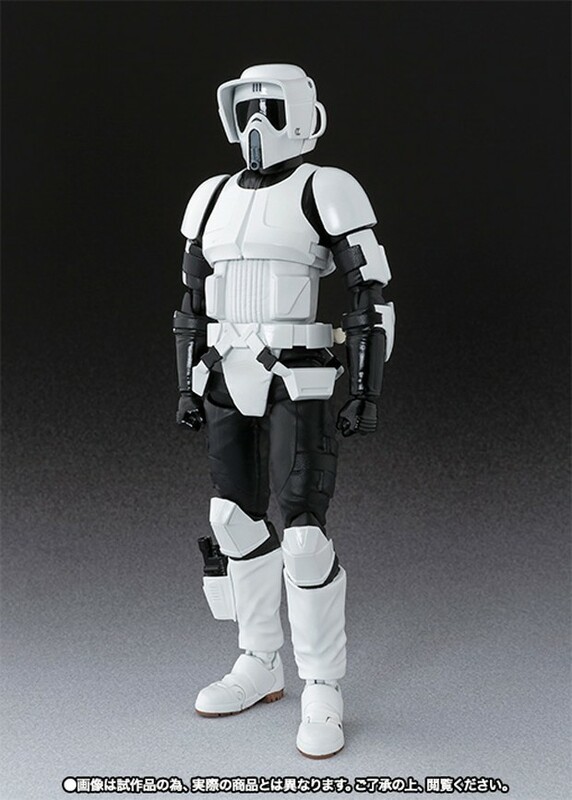 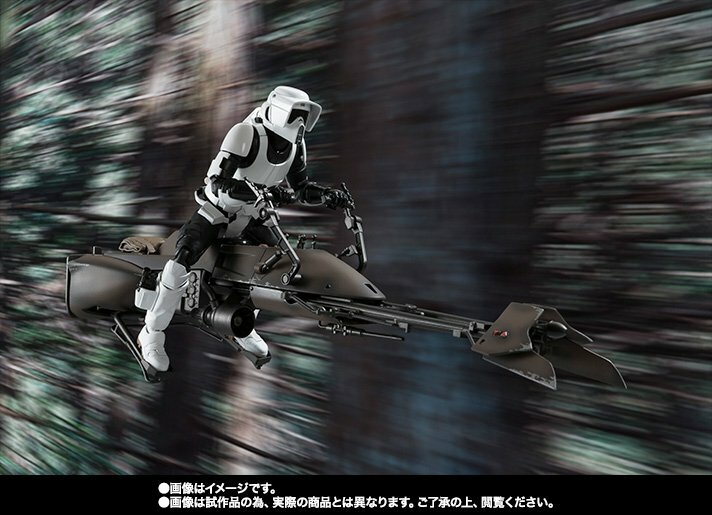 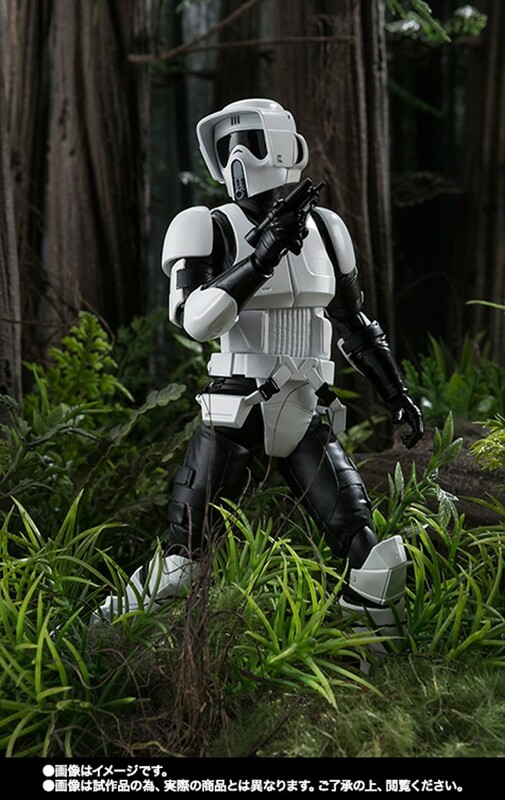 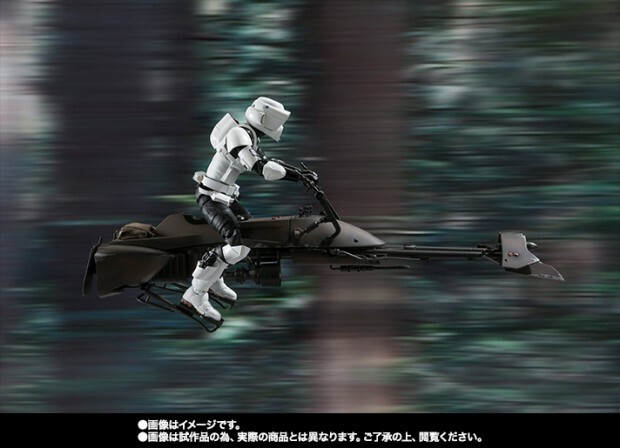 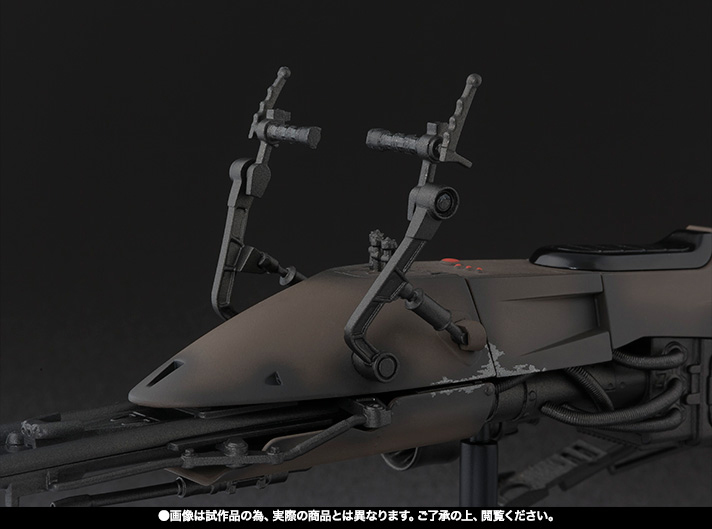 Bandai continues its coveted Star Wars SH Figuarts line with this two-piece set featuring the scout trooper and the 74-Z speeder bike. 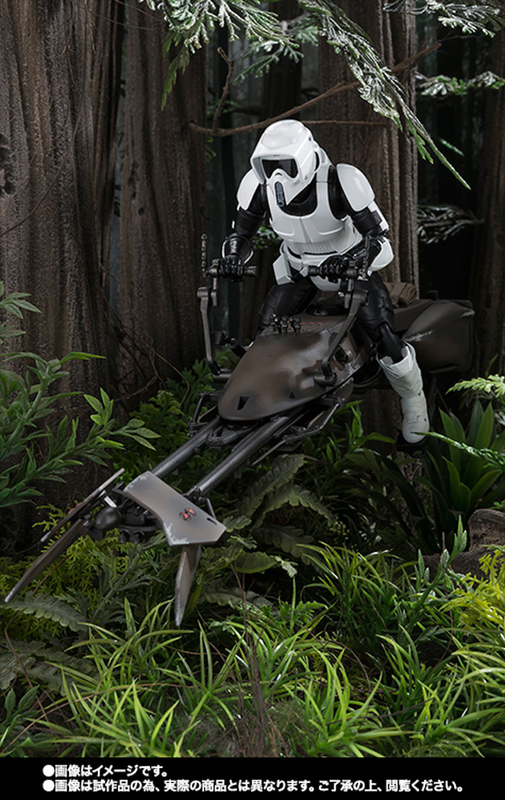 The scout trooper can be dismounted from the speeder bike and posed on its own. 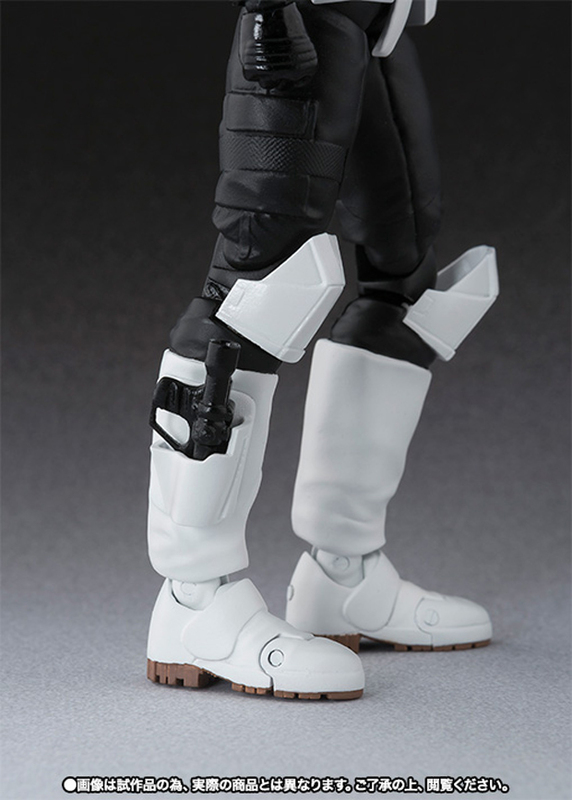 It also has a blaster pistol that fits on the holster on its shin. 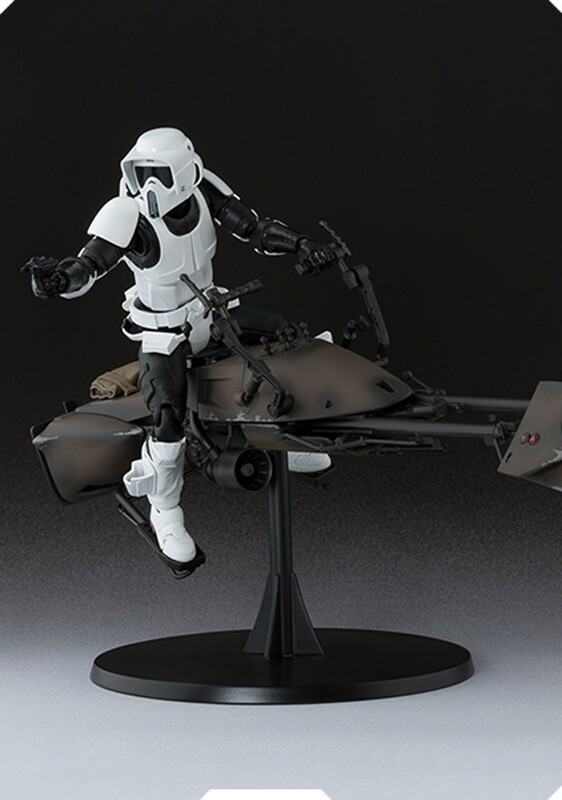 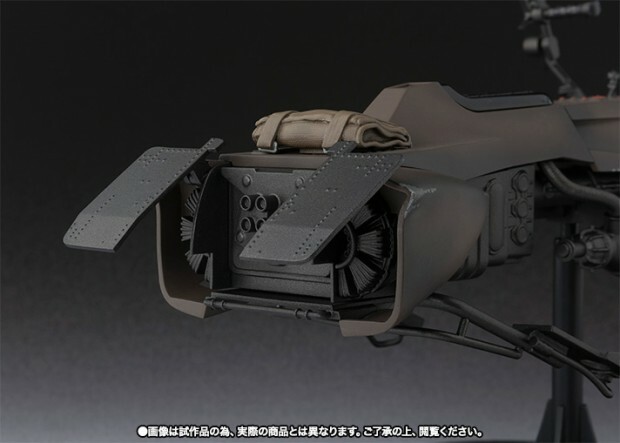 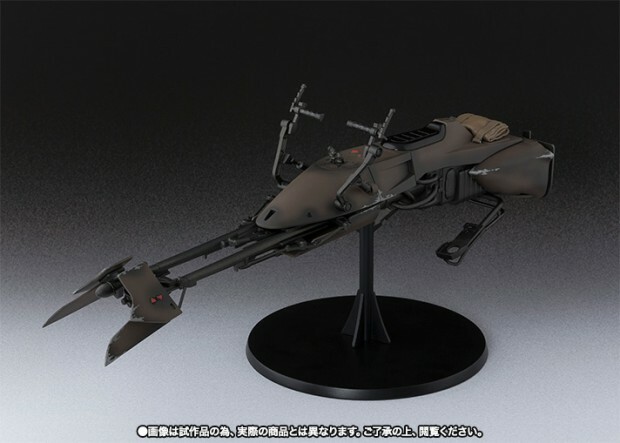 It’s priced at ~$110 (USD) and will be released next March.